Grand Central Footcare Blog HAS SALT SATURATED YOUR SHOES? It’s no news that this winter has been a harsh one! With the snowfall and icy conditions, the roads, sidewalks, and pathways have all been dusted to the brim with salt to melt the ice. It’s a blessing and a curse -- on one hand, salt is crucial in preventing the build-up of ice that could otherwise be responsible for a nasty fall. 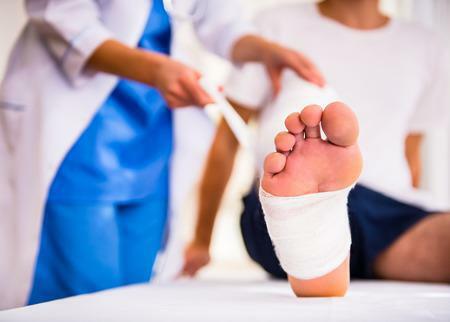 If you’re a frequent flier at the podiatrist's, you know how important it is to protect your feet from slippery surfaces. On the other hand, when snow and salt melt together on your shoes, the result can be less than pleasing. Once it has dried, salt leaves a visible white stain on your shoes. If your shoes aren’t regularly cleaned off when exposed to salt, this can lead to the soles of your shoes wearing down and the fabric becoming damaged and thinned out. 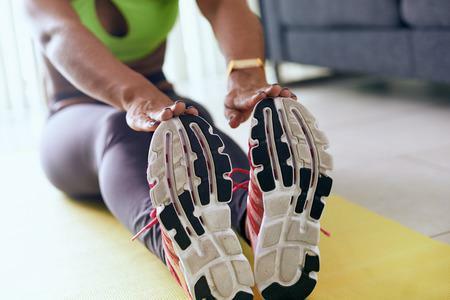 This is especially frustrating for those who purchase higher quality shoes, like orthotics recommended by your podiatrist, or shoes engineered specifically for ankle or arch support, balance, and so on. It’s a good idea to keep an eye out for salt mineral build up on your shoes for that exact reason! To prolong the life of any shoes, especially orthotics or specialized shoes, regularly cleaning them makes a world of a difference. The best part is that cleaning them is a breeze! Simply soaking your shoes in a bucket of warm water, or even in the sink, for 10-15 minutes can help break up the salt minerals. 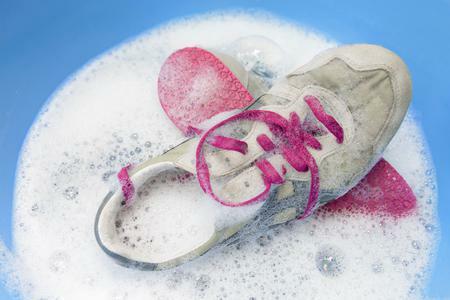 After soaking, gently scrub with a rag and hose off your shoes with clean, warm water. To dry, place your shoes upside down somewhere they can be suspended slightly in the air to allow ventilation. Be sure to place a towel underneath them as they will drip while drying! It may take some time for them to dry, so prepare ahead of time with a separate pair of shoes if the shoes you’ve washed aren’t dry in time. With regular maintenance, extending the life of your shoes is easy! 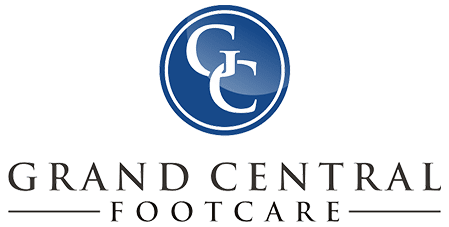 At your next appointment at Grand Central Footcare in New York City, be sure to address any concerns you may be having about your foot and ankle health with podiatrist Dr. Les J. Glubo. You can even conveniently schedule an appointment online today or call us at (212) 697-3293!